Our range of warehouse inventory includes pallet racks, cantilever racks, pull-out units and sigma beams. With the right products in the right places, it’s easy to streamline the entire production. Our concept is the same since our start - to deliver Swedish-made products that streamline inventory management and logistics. 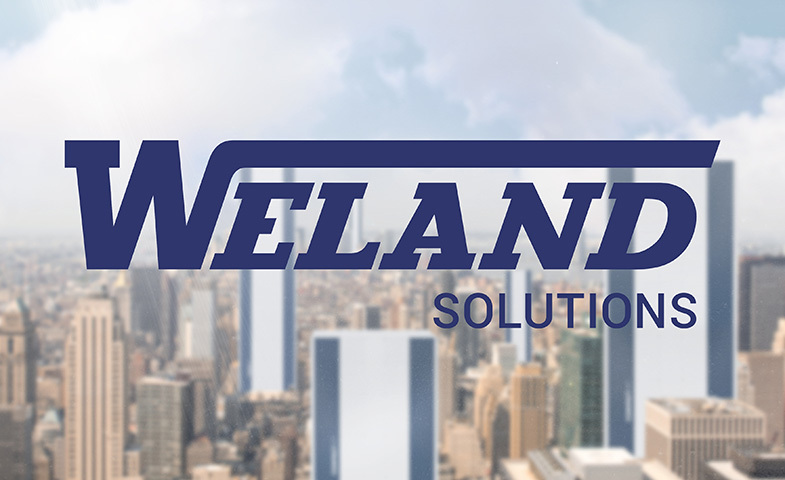 Weland Solutions always strives to deliver the most effective solutions possible.